We can support your individual needs or business extension into the Chinese speaking world with Chinese translation services. You'll have confidence that your message will be heard correctly as we provide advice on the cultural appropriateness of your marketing messages for the Chinese language speaking markets. 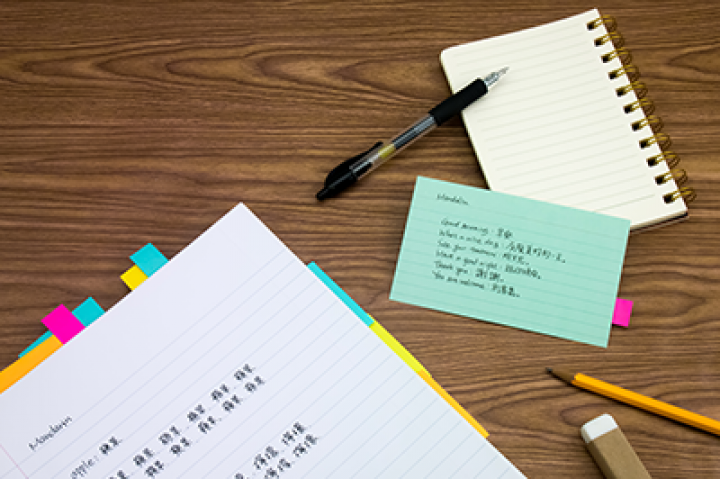 We're ready to support you whether it's with simplified characters for Mainland China or traditional characters for Hong Kong and Taiwan. Translation rates do depend on factors such as the volume of the total project, the degree of difficulty involved, and the lead time required. Please contact us with your translation project details (original and target language, volume, deadline for delivery). Our Chinese translation services were originally established in support of Australia Post's entrance into the E-commerce sector in China. We have provided Chinese translation services to a number of Australian businesses extending their product offerings into the China market, as well as businesses creating products specifically for Chinese consumers both on- and off-shore. Our clients have included businesses within the following industries: beauty and cosmetics, fashion, health supplements, information and spatial technology, and wine.